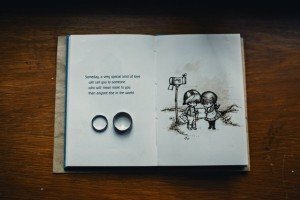 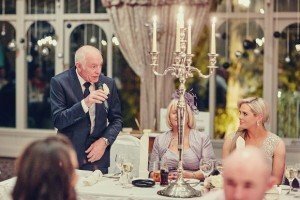 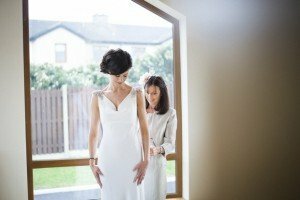 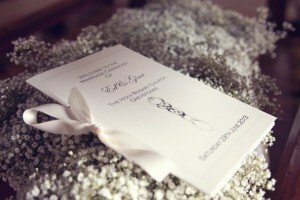 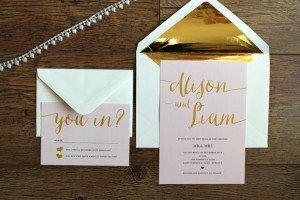 A breakdown of everything you’ll need to organise for each type of wedding ceremony in Ireland whether you’re planning a church, civil or humanist ceremony. 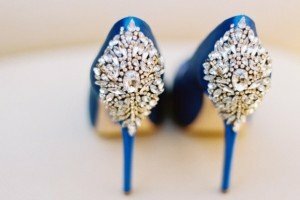 Your step by step guide to successful wedding dress shopping! 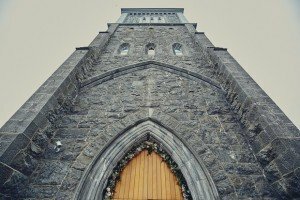 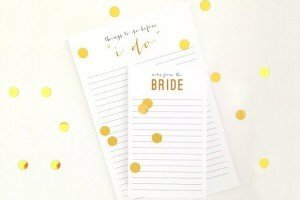 25 popular Wedding Prayers of the Faithful options for your Catholic ceremony! 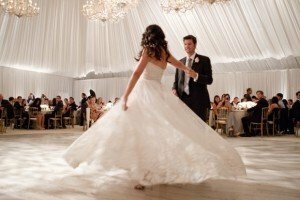 Our pick of some of the best first dance songs! 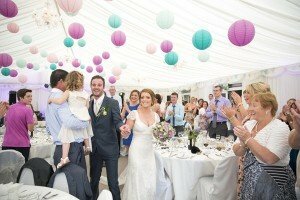 75 great reception entrance songs - perfect for your big entrance! 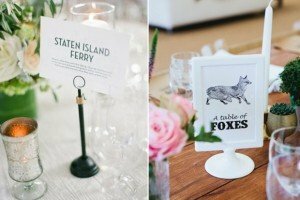 16 of Your Most Popular Wedding Ceremony Questions - Answered! 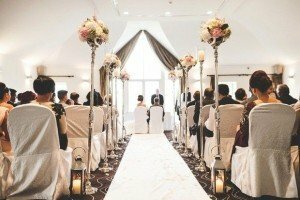 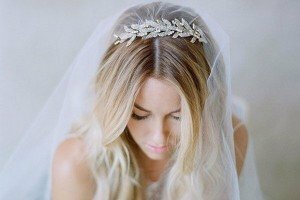 Ensure your trip to the altar is stress-free with this handy Q&A with the most popular wedding ceremony questions, answered!